PETROL PRICE MIGHT GO UP IN FEBRUARY! THE price of petrol might go up and that of diesel possibly go down in February. 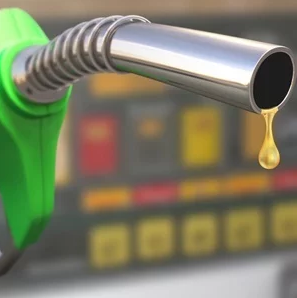 According to the Automobile Association unaudited month-end fuel price data shows that international oil prices have reached a slightly higher level after climbing in the first half of January. “Over the same period, the Rand has firmed gradually against the US dollar. It began the month at nearly R14.50 to the dollar and is current hovering around R14.00, offsetting the oil price rise to some degree,” the AA said. The data released by the Central Energy Fund shows that petrol prices might increase by around eight cents a litre, while diesel is set to drop by three cents and illuminating paraffin by nine cents. The AA says what is worth noting is that the average Rand strength against the US dollar has been increasing for nearly a month and hopefully this may point to a period of greater stability for the currency. However, it noted that if international oil prices continue their current stable trend, South African fuel users may see fewer of the wild swings in fuel prices which characterized 2018.